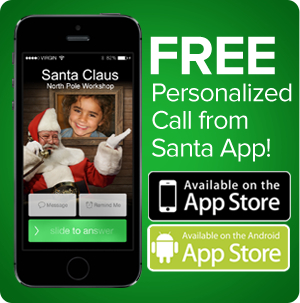 ﻿ A Free Personalized Phone Call from Santa Claus App – Free Phone Call from Santa Himself! 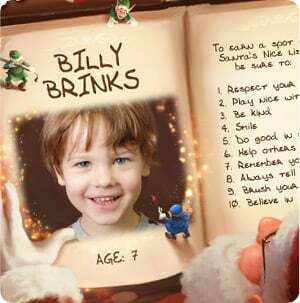 app of the Christmas season!" 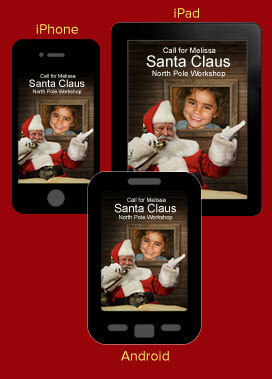 Personalized Santa calls for YOUR child! Choose the date/time of the call! 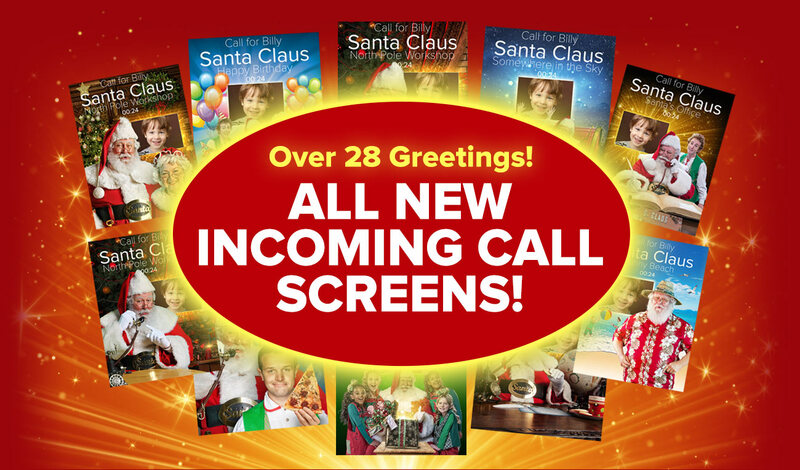 Unique Santa messages to choose from! 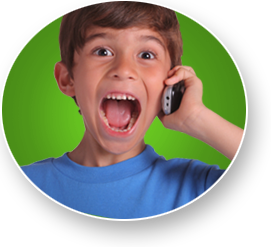 Your child's photo will appear on the call screen! Mentions your child's age, state/country, and more! FREE app for a limited time! 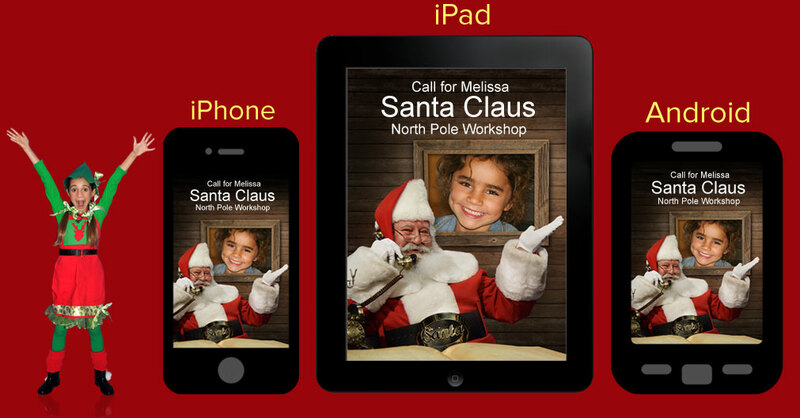 Click on more award winning personalized Santa goodies below! Guaranteed to amaze your child! 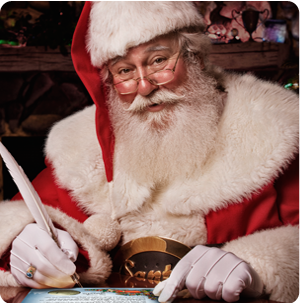 Amaze your child with a Personalized Santa Letter Package sent directly frtom the North Pole! A Santa package so personalized, your child will flip out! Only at www.PackageFromSanta.com! 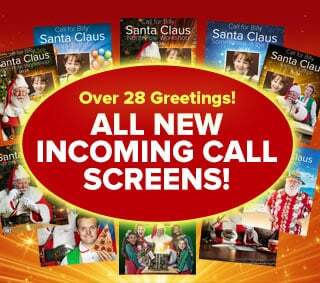 Your child is gonna freak out when they receive a personalized phone call from Santa himself! The award winning app is now available for Iphone, Android and more! The all new, award winning North Pole Technology is back! 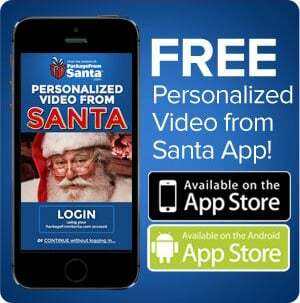 A high quality video from Santa, personalized for YOUR child! Amazing!